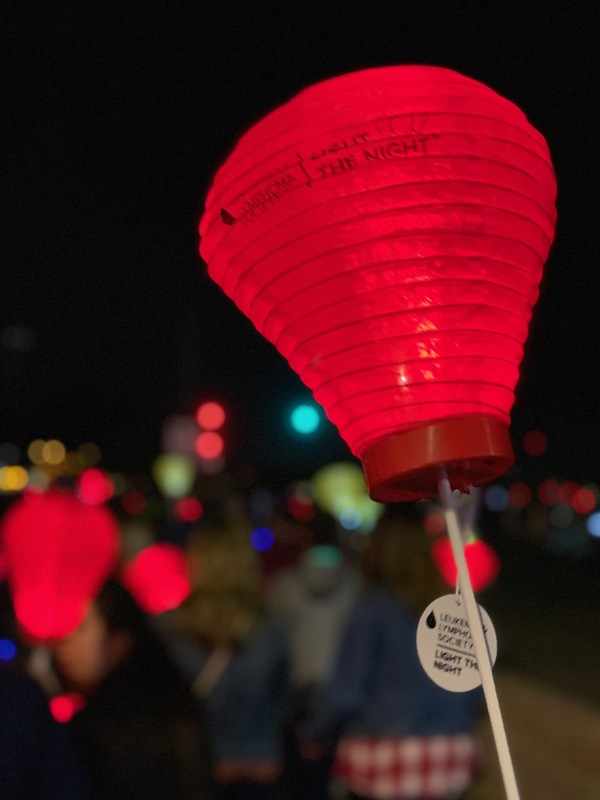 On Saturday, November 17th, the JP Griffin Group joined forces with the Leukemia & Lymphoma Society (LLS) and gathered together to celebrate, honor, and remember those touched by cancer. The Light The Night Walk is LLC's nationwide evening walk, hosted annually in downtown Phoenix, and is open to all children, adults, and pets. The night was filled with games, singing, event booths wrapped in photos of loved ones, and survivor huddles, which encouraged people from all over the valley to meet and connect. Memories of missed loved ones flooded the event while survivors and supporters shared their stories of hope on stage. During the testimonials, the lanterns were lit in memory remembrance first, then lit for the survivors, and lastly lit for the supporters. During the one mile walk, participants carried their illuminated balloons to celebrate and commemorate all the lives touched by cancer. Once all the participants crossed the finish line, a spectacular fireworks show ensued, ending a very emotional night with some happiness and hope. 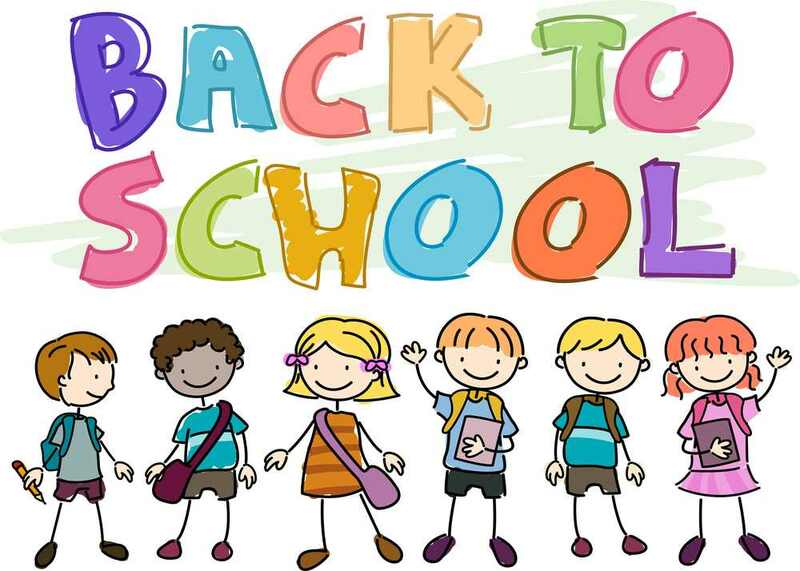 As the excitement of back to school season builds each summer day, parents and kids alike will rush to their favorite local super center to pick up all the educational necessities, checking items off their list, one by one. Unfortunately, not all kids in the valley are afforded this luxury. The JP Griffin Group wanted to support the valley's foster youth in their preparation for back to school. 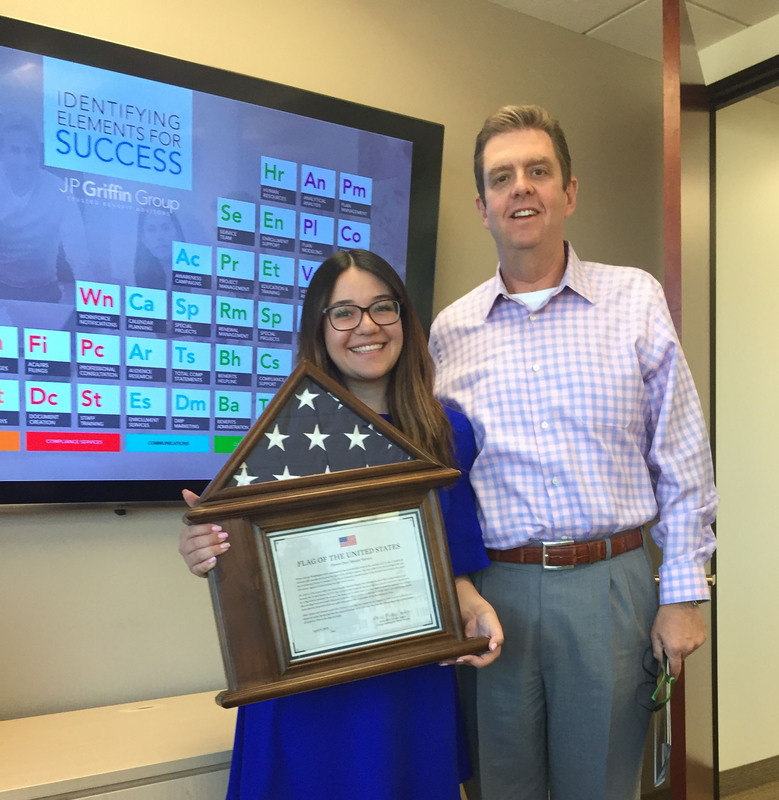 Our congratulations go out to our amazing co-worker, Ginnet Ahumada, who received her U.S. Citizenship on Wednesday, April 11th. The JP Griffin Group celebrated this momentous occasion with an American Red, White, and Blue themed outdoor barbecue at the famous Scottsdale landmark, McCormick-Stillman Railroad Park. We were joined by all of our carrier partners as well as friends and family. Burgers and hotdogs were grilled by our very own Jeffrey Griffin, President and Founder of the JP Griffin Group. American themed music spilled through the speakers and eventually, a fun old fashioned water balloon fight ensued. It was a fun time to be had by all and we couldn't be more proud of Ginnet for this great accomplishment. Ginnet joined the JP Griffin Group in 2017, while simultaneously working her way through her final year at Arizona State University's College of Liberal Arts and Sciences, where she completed her degree in English: Writing, Rhetoric, and Literacy in December. Since day one, Ginnet has been an integral part of the JP Griffin Group team. Her continuous ambition to learn and grow within the employee benefits industry coupled with her outstanding customer service makes her a tremendous asset to our company. 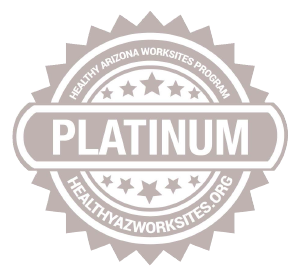 Just two weeks ago, The Arizona Department of Health Services, in partnership with the Healthy Arizona Worksites Program, awarded the JP Griffin Group the new Platinum Level Award at the 4th Annual HAWP Award Ceremony in Phoenix.  The Healthy Arizona Worksite Award seeks to recognize employers that are making evidence-based efforts to support the health and well-being of their employees and their families. The Platinum Level Award is presented to businesses making an impact both within and beyond their walls, addressing one or more of the many health challenges impacting communities across the state of Arizona. The Phoenix Business Journal has once again named the JP Griffin Group as one of the Phoenix area’s top Employee Benefits Consultants. This year, the JP Griffin Group took the No. 6 spot on the annual list, ranked by number of employee benefits consultants working locally in Maricopa and Pinal counties. 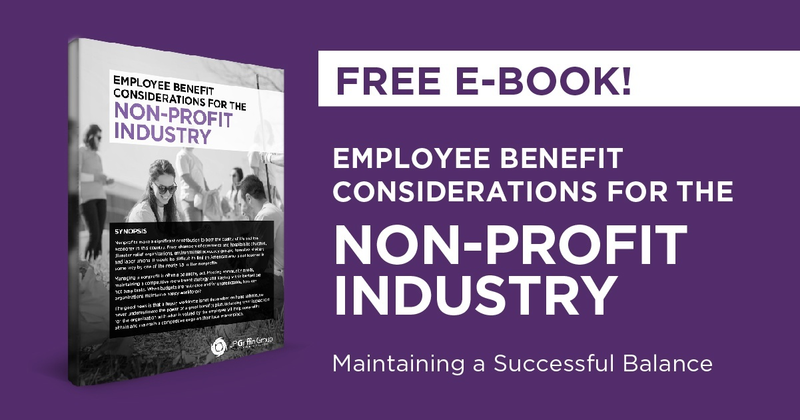 Published April 18th, this compilation is part of the Phoenix Business Journal’s list of top companies in a variety of industries. 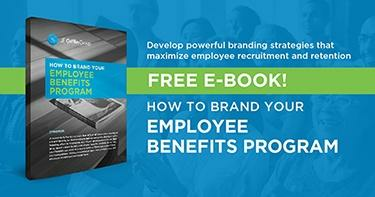 This ranking takes into account all valley area employee benefits advisors, consultants and brokers. The JP Griffin Group, headquartered in Scottsdale, Arizona, has a robust team that is passionate and dedicated to delivering data-driven insights and customized employee benefits solutions for both fully insured and self-funded companies. As a leading employee benefits consultant in Arizona, the company has been delivering tailored employee benefit solutions since 2010. This is the third year in a row the JP Griffin Group has been recognized by the publication at a top employee benefits consultant. 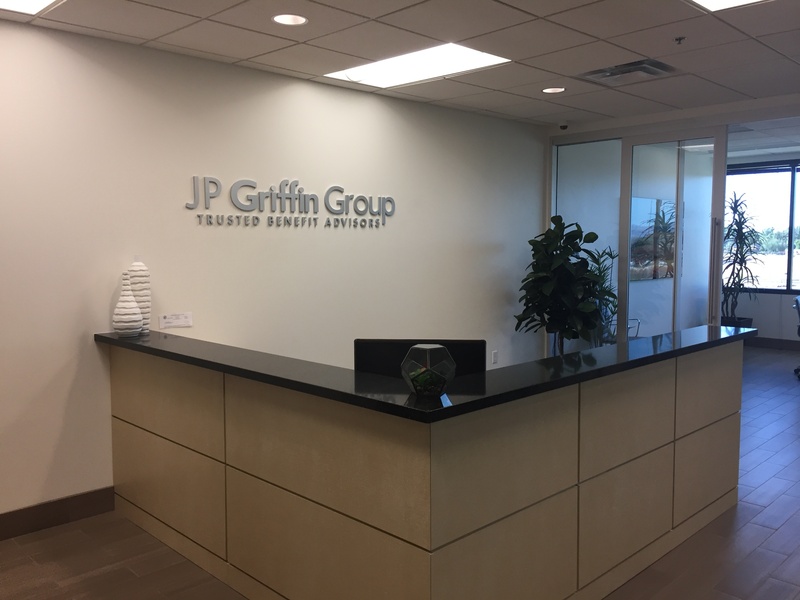 The JP Griffin Group is proud to announce that we have expanded our headquarters and moved to a new office location. We are located at 6720 N. Scottsdale Road, Suite 310, Scottsdale, Arizona, where we will continue to serve our clients as a top employee benefits broker in the Phoenix area. Our new and expanded ergonomically-friendly space fosters an equally elevated working environment for current and future staff, complete with breathtaking views overlooking the Four Peaks Mountains, standing desks in every office, and healthy snacks delivered monthly for all to enjoy. Bright and inviting, with the Valley's natural light dripping into every corner, this new space embodies our company goals and values, which focus on delivering quality customer service to our clients, while increasing efficiency throughout each department. 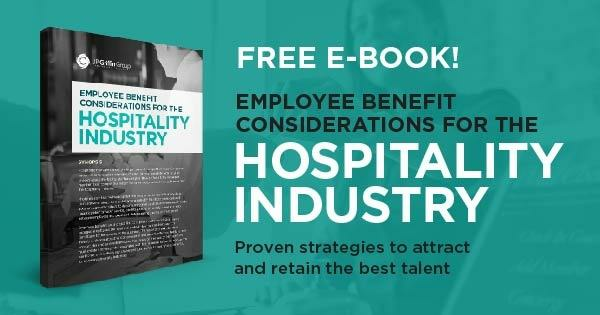 We are proud to call ourselves employee benefits thought leaders in our industry, which inspired our desire to create a new, fresh, and innovative space that reflects our brand, while also providing the opportunity for future company growth. This month, The Arizona Department of Health Services, in partnership with the Healthy Arizona Worksites Program, presented the JP Griffin Group with the Gold Level Award at the 3rd Annual HAWP Award Ceremony in Phoenix. The Healthy Arizona Worksite Program is a public health initiative that seeks to recognize employers that are making evidence-based efforts to support and positively impact the health and well-being of the their employees, their families, and the greater community by implementing comprehensive worksite wellness strategies. The Gold Level Award is awarded to businesses that are tracking and documenting outcomes and behavioral change. Gold level programs have demonstrated institutional support and have integrated worksite health programs that are data and outcomes driven, with business policies and benefits. 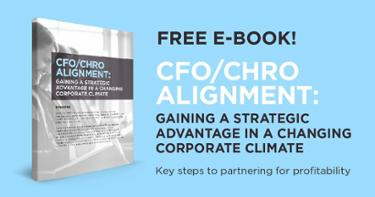 In addition to the annual awards recognition, the program provides guidance to create a healthy workplace culture and tools proven to improve employee health and wellness, free of charge. 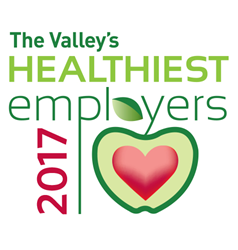 The Phoenix Business Journal has awarded the JP Griffin Group as one of The Valley’s 2017 Healthiest Employers. For the first time, the JP Griffin Group was featured on the annual list, ranked by business priorities influenced by health.  Published May 4th, this compilation is the seventh annual Healthiest Employers awards, presented by the Phoenix Business Journal, powered by Healthiest Employers, and sponsored by Cigna. 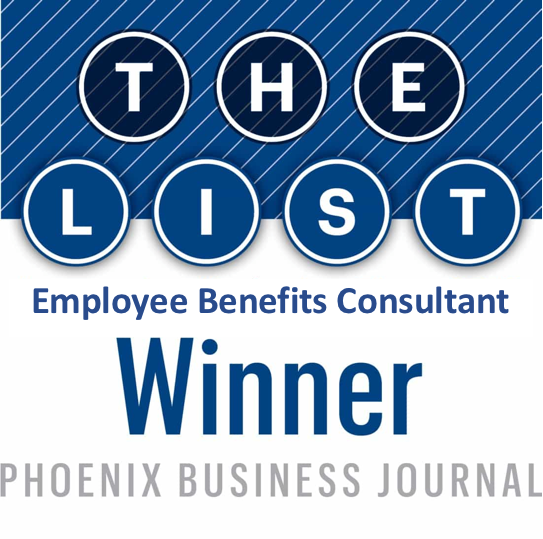 The JP Griffin Group was named one of the Phoenix area’s top Employee Benefits Consultants by the Phoenix Business Journal. The JP Griffin Group was featured on the annual list, ranked by number of employee benefits consultants working locally in Maricopa and Pinal counties. 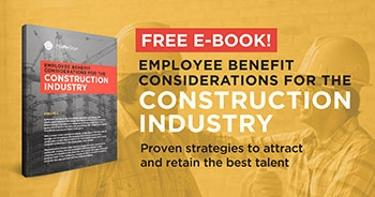 This publication is a compilation of the Phoenix Business Journal’s list of top companies in a variety of industries. 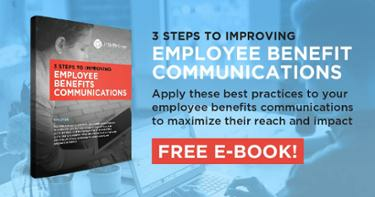 This ranking takes into account all valley area employee benefits advisors, consultants and brokers. The JP Griffin Group, headquartered in Scottsdale, Arizona, has a robust team that is passionate and dedicated to delivering data-driven insights and customized employee benefits solutions for both fully insured and self-funded companies. As a leading employee benefits consultant in Arizona, the company has been delivering tailored employee benefit solutions since 2010. This is the first year that the JP Griffin Group has been recognized by the publication as a top employee benefits consultant.